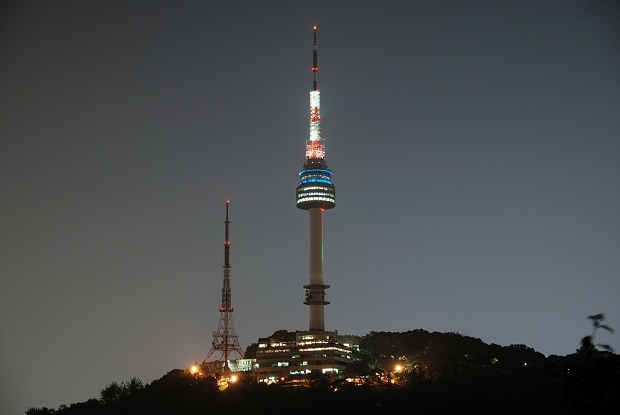 N Seoul Tower is a communications and observation tower, located on Mount Namsan, Seoul, South Korea. It has a height of 236,7m and the landmarks of the city of Seoul. For the foreign traveler who visited South Korea, it’s not completed if you don’t visit this place. Often used on colossal drama because in this place a lot native village population still use traditional Korean house, or usually called hanok. 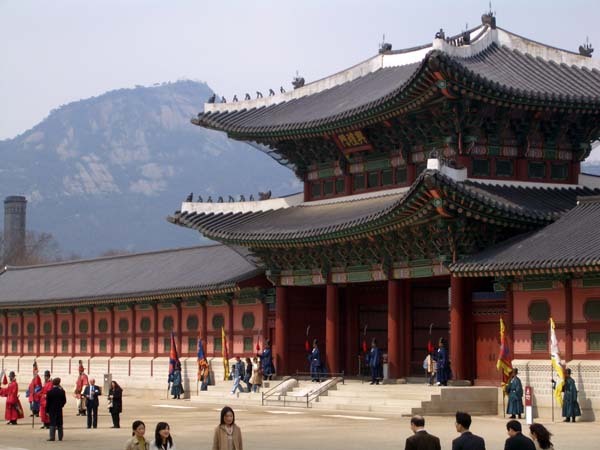 For you who wish to know the Korean culture further, you can visit this place. 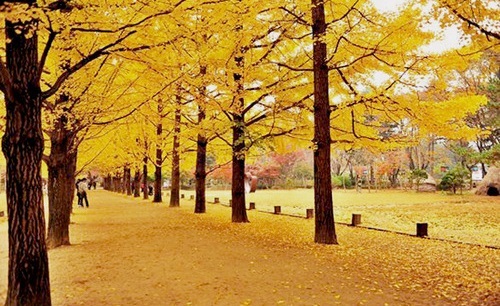 Namiseom or Nami Island is a tiny yet beautiful island for the shape is as if a half-moon shape. This place is located right in the area of Chuncheon-si, Gangwon-do province, South Korea. Even though it takes far enough from Seoul to reach the place that is approximately 63km, but this place has a very beautiful and romantic views. How come? in this place there are two shady trees with cool colors. The island is becoming increasingly popular after the existence of the Korean drama named Winter Sonata because it uses this place as the place for shooting. 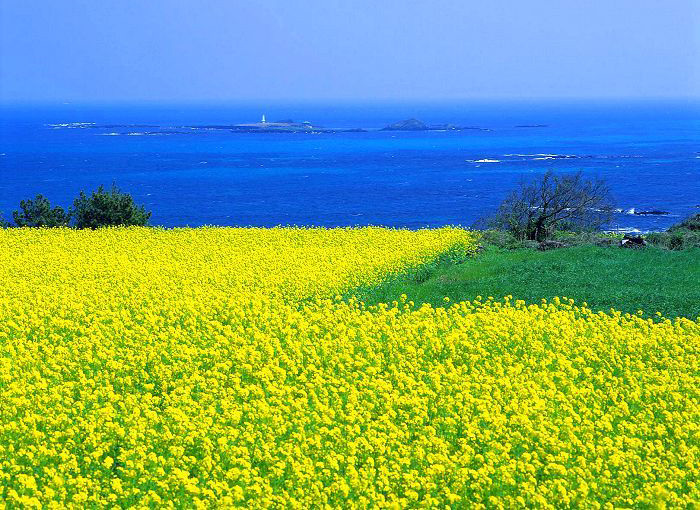 Jejudo or Jeju Island is the largest island but it is also the smallest province in South Korea and is located in the Korea Strait. If adopted from Korea South Coast approximately 130km. The island does have a very exotic beauty; many people say the island has the similarity to Bali. This place became one of the most famous tourist destinations for honeymoon in the world. In addition Jeju Island is also listed as one of the world heritage site of UNESCO and also one of the 7 Wonders of Nature in the latest version. This monument stands in the area of 20,000 m2; it is located in Yongsan-Dong which formerly was the headquarters of the Korean army. In this area there is also a museum which is an integral part of the monument. There are many interactive displays in the museum with touchscreen technology that can provide knowledge for you. 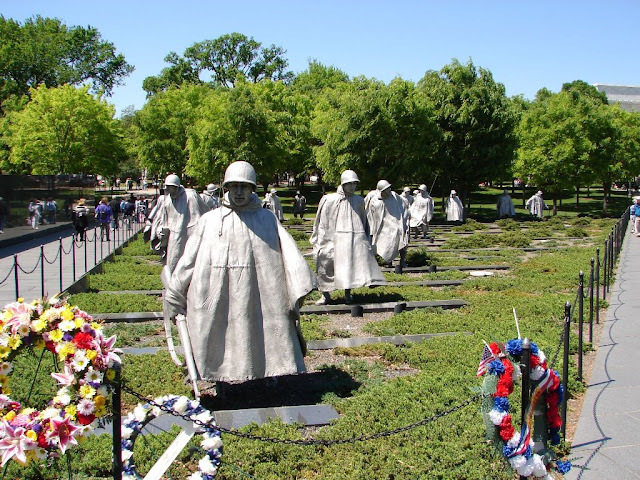 This monument is intended to recall the dark days in the history of the Korean War, tells many things to you about the conflict in Korea about 60 years ago. This is the most famous spectacles in Seoul for tourists, becoming one of the tourist activities that appeal to the audience's journey in South Korea since the Nanta theater is staged in 1997. 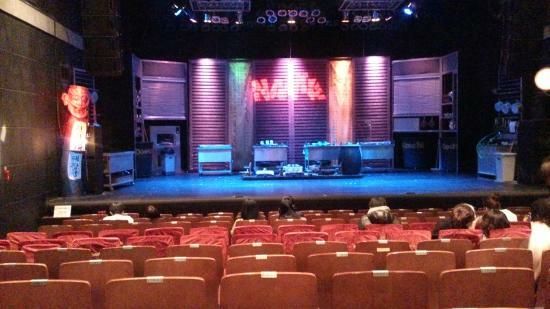 Nanta Theater is located on the 3rd floor and 5th floor in the UNESCO Building at the center of crowd ness, Myeongdong. You will see a nonverbal comedy drama with kitchen as the setting and using utensils as the percussion instruments. Bukhansan means "North Han Mountain" because it is situated in the north of the Han River, Korea. At the Bukhansan National Park, you can see dozens of gorges, granite peaks and clear streams. 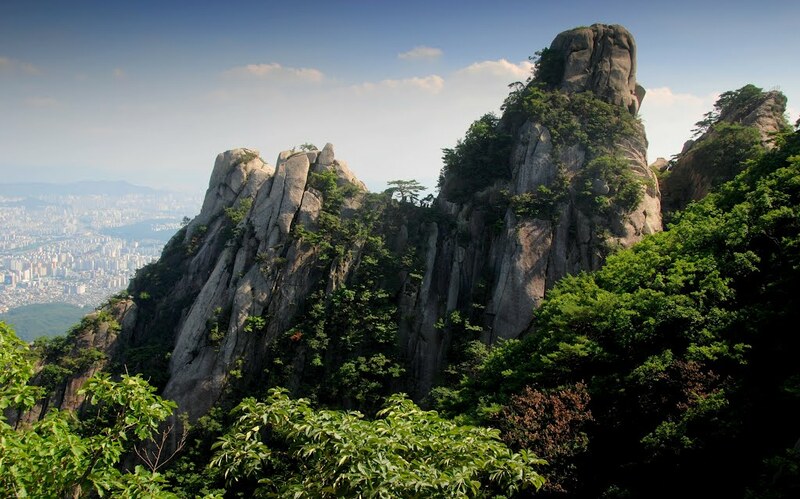 This is the hiking place in Seoul, a place to watch the beautiful natural scenery from the peak. 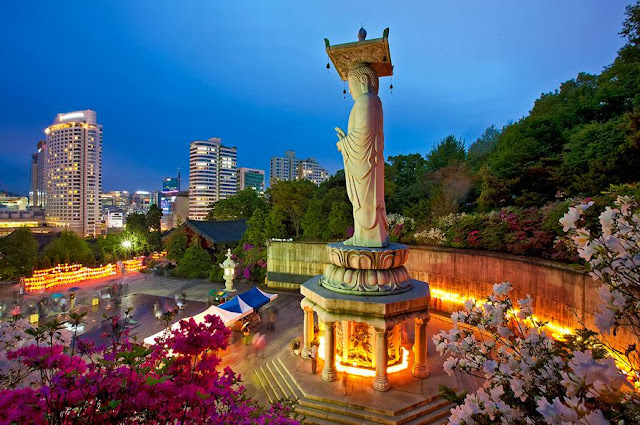 This tourist attraction in South Korea has a total area of about 78.9 km and is located right in the city center of Seoul. There are more than 1,300 species of flora and fauna in this park. Also, you can see one of the relics of Korean history in this park, which is Bukhansanseong fortress, a fortress which has stood for more than 2,000 years ago. 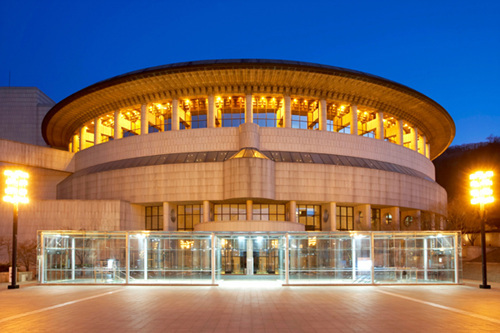 This is the building arts performances in Seoul, was built in 1984 and is a set of nine buildings with their respective functions, such as the Opera House, Music House, and so on. At The Seoul Arts Center, you can watch cultural performances and exhibitions, which are dance, opera, theater, to movies and music. This is where some arts organizations and important cultures headquartered in South Korea. The building is located in Seocho-gu, Korea. Bongeunsa Temple is located in the district of Gangnam, Seoul. It is an area for the rich with the rapid economic growth. In this district stands an old temple building, built in the 10th year of the reign of King Shilla Wongseong's or around the year 794.
spending your leisure time wouldn't be completed without visiting 10 best places to visit in South Korea.